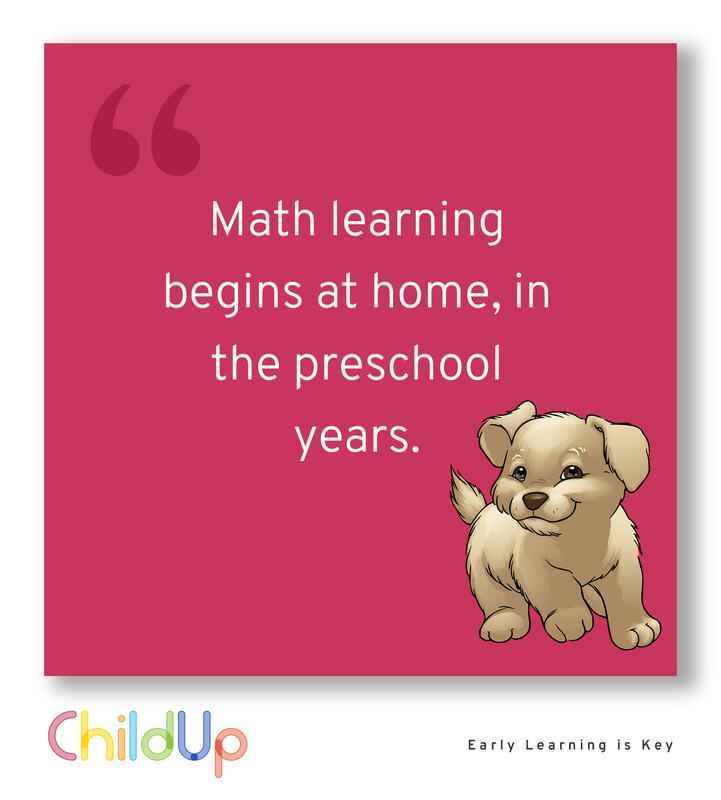 "Talking about mathematics with children at an early age greatly improves their performance in math." A strong learning culture in the family and a patient and long-lasting involvement of the parents in the learning process are essential for the optimal development of their Children’s abilities. Parents can have a critical influence on the education, schooling, career, and life of their offspring. "Early language development is critical to success in later life."